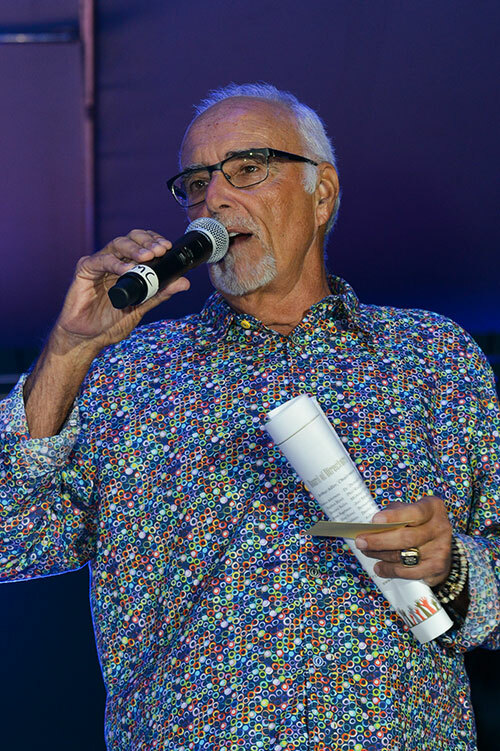 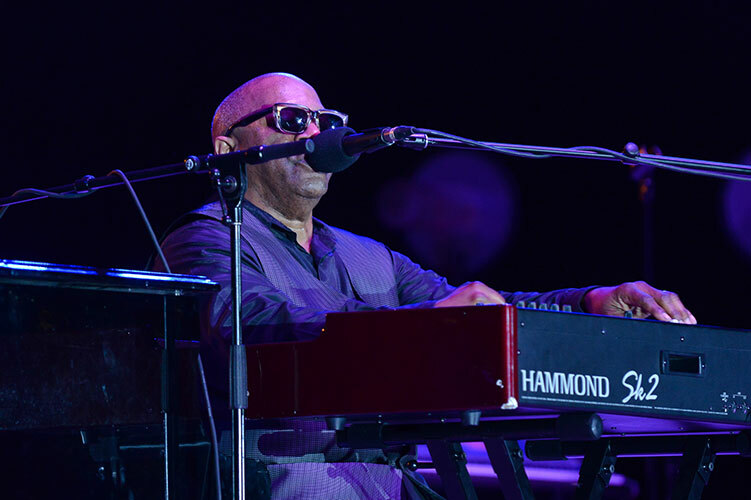 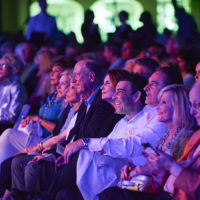 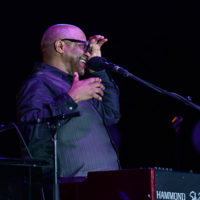 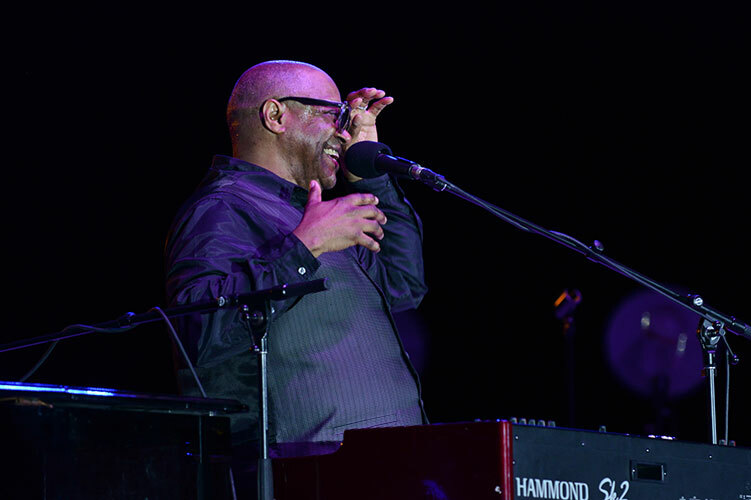 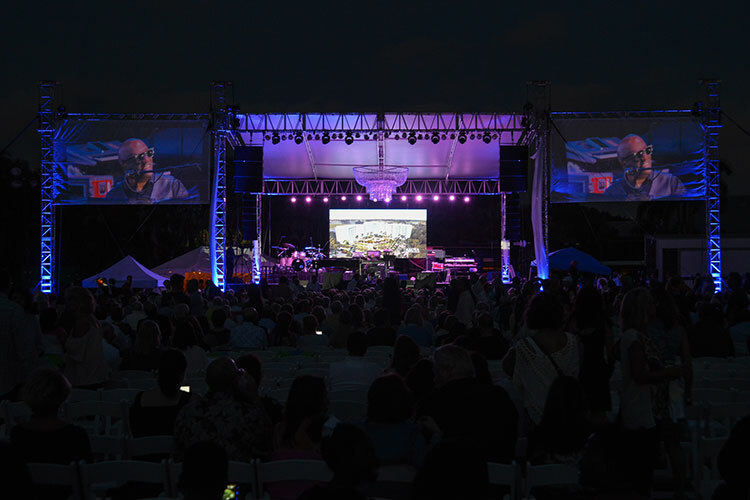 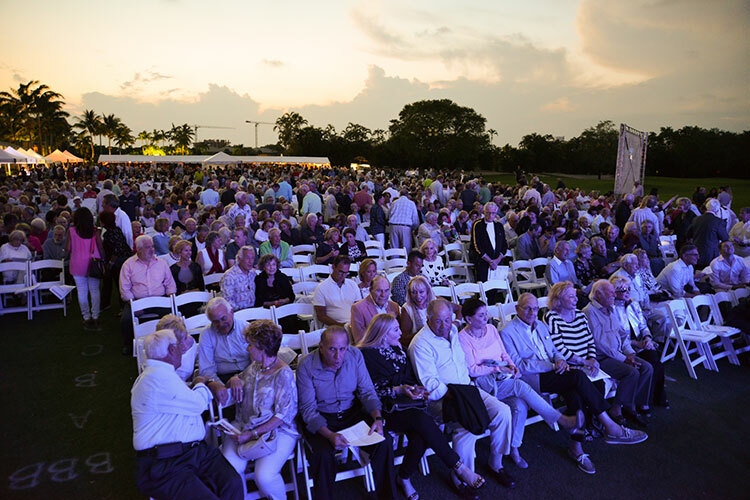 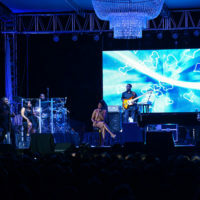 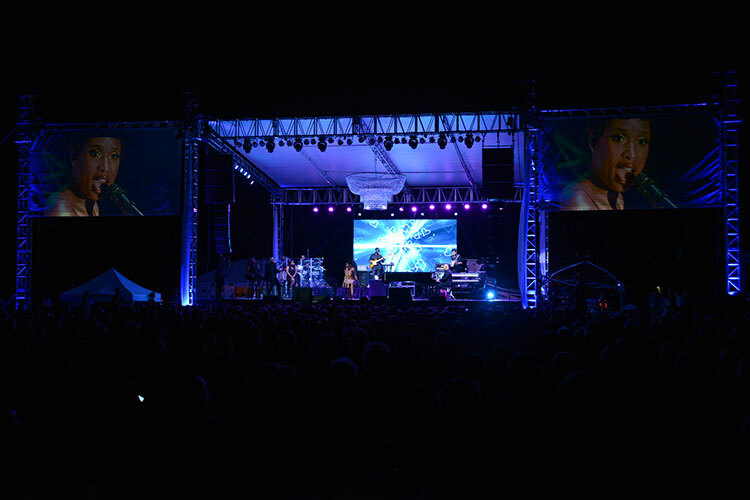 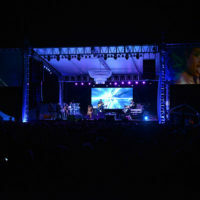 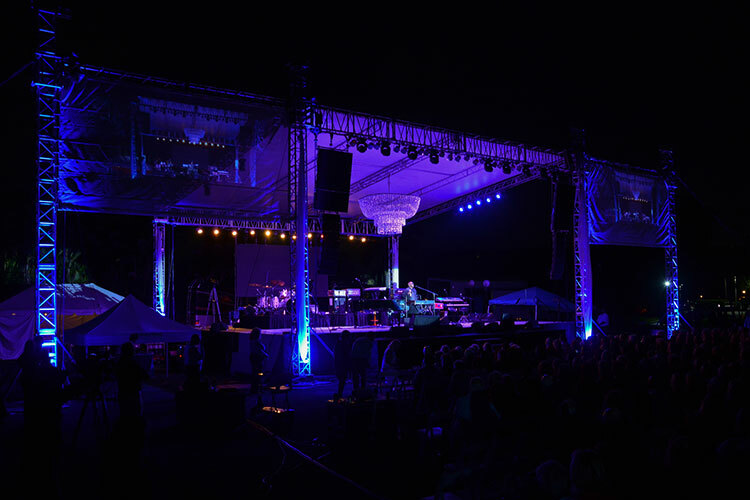 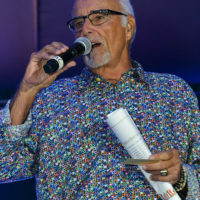 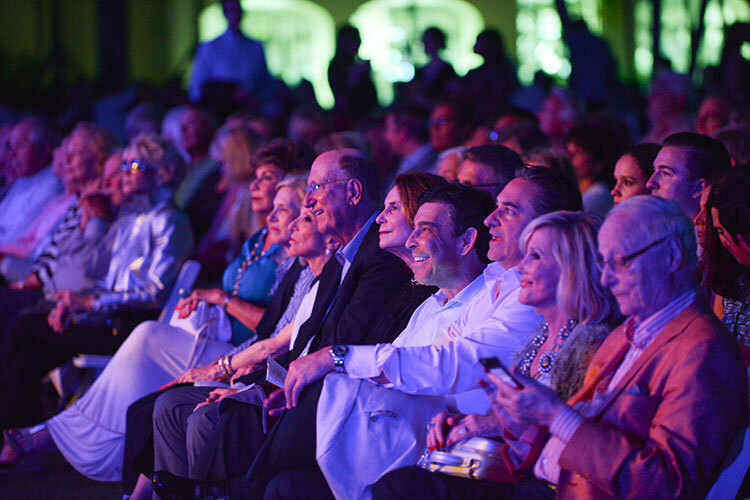 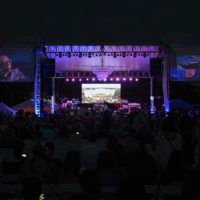 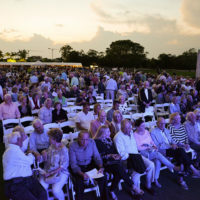 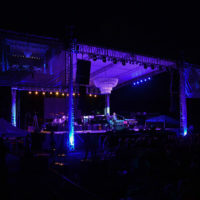 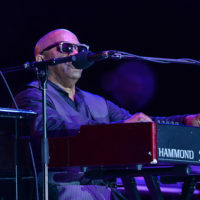 The Annual Concert for the Children is held each year at Boca West Country Club. 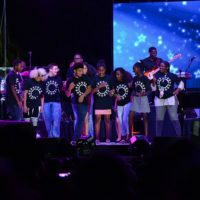 Participating charities sell tickets with each dollar directly supporting the individual non-profits. 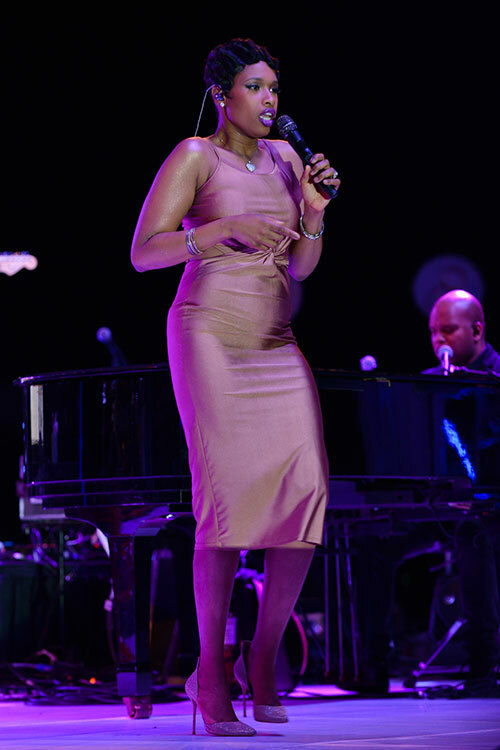 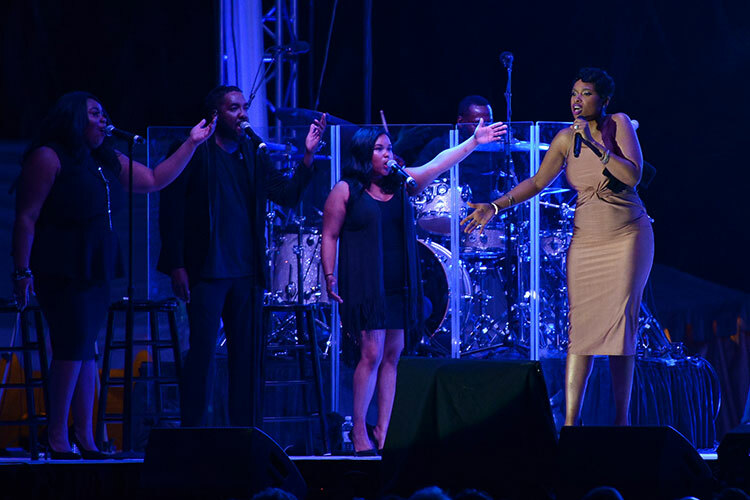 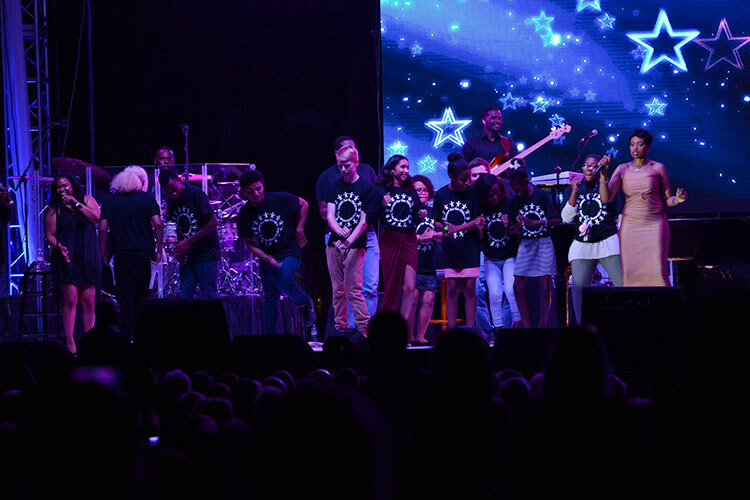 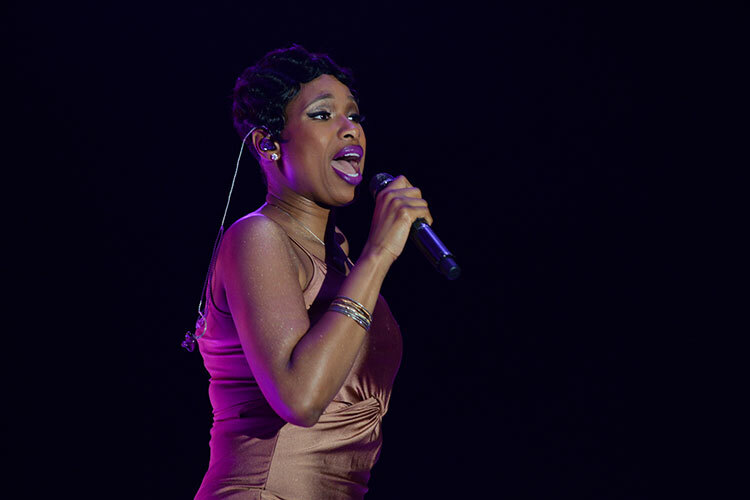 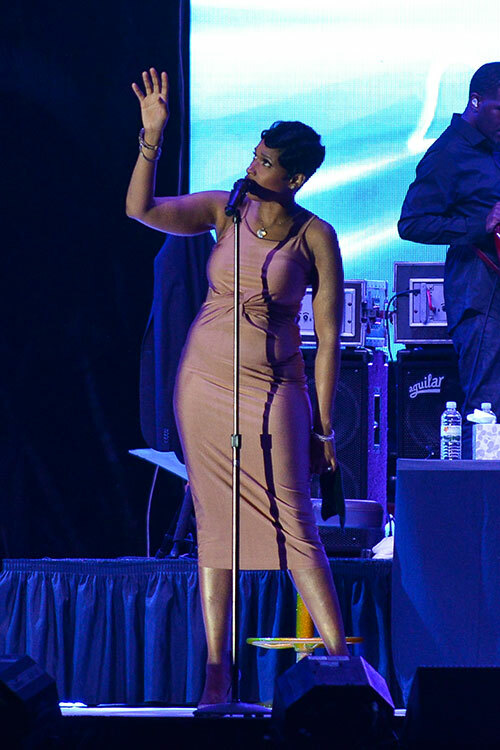 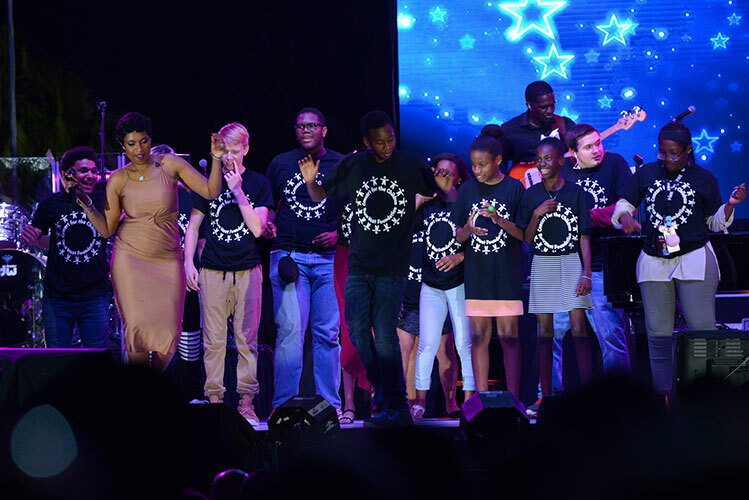 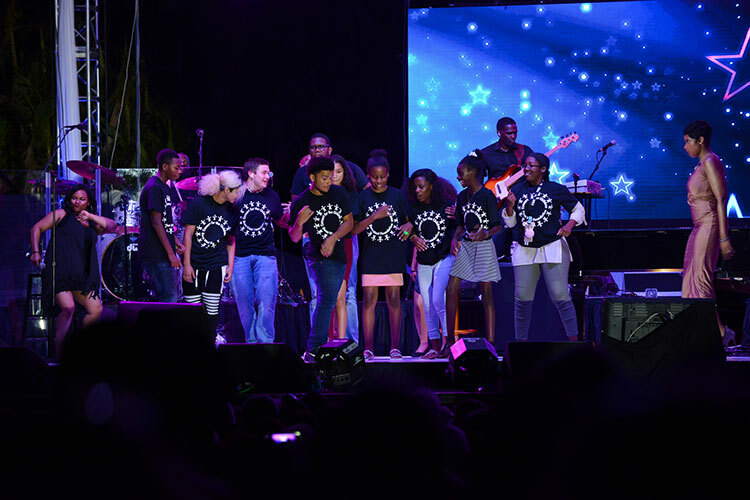 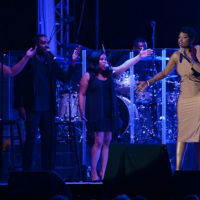 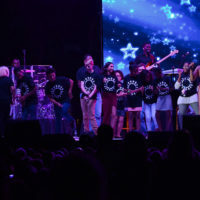 Jennifer Hudson headlined the 2017 Concert for the Children. 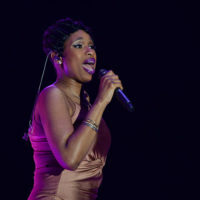 Hudson is a former American Idol contestant, current judge on NBC’s The Voice, a recording artist, and an actress. 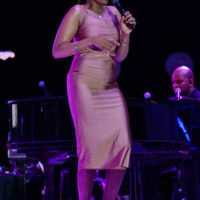 She put on a wonderful performance and even had the children on stage singing and dancing. 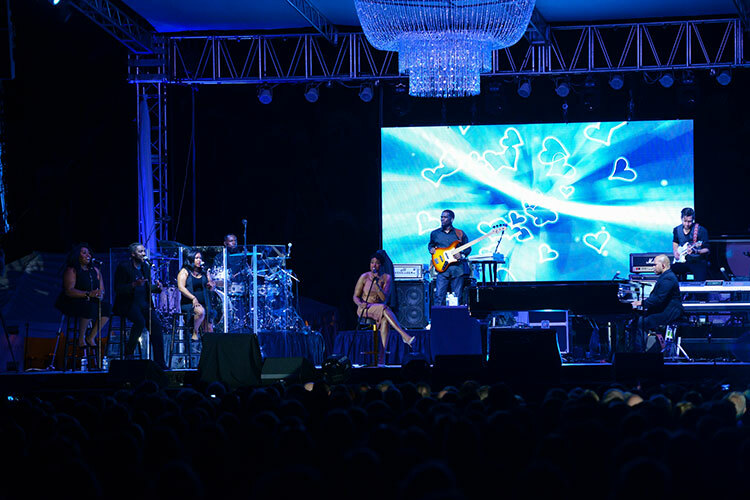 It was a night to remember.